The truck driver who drove into four taxis and a car killing 22 people is expected to appear in the Pinetown Magistrate's Court on Monday. Watch the horrific accident here. The truck driver who drove into four taxis and a car killing 22 people is expected to appear in the Pinetown Magistrate's Court today. 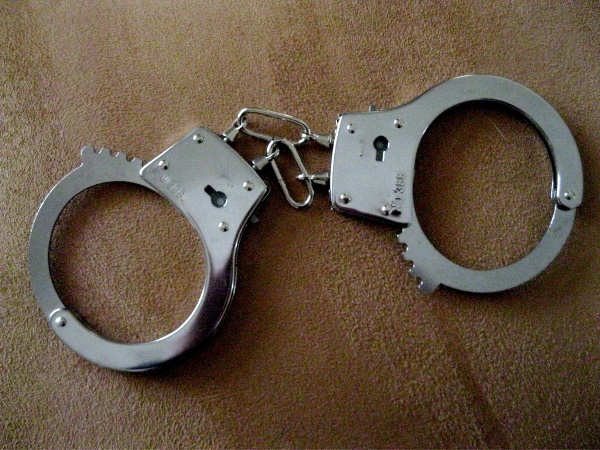 The driver, identified as a 23-year-old Swaziland national, was arrested on Friday and faces multiple charges ranging from culpable homicide to reckless and negligent driving. The accident occurred when the articulated truck hit four fully laden minibus taxis and a Volkswagen Golf on the corners of Fields Hill (M13) and Richmond roads in Pinetown shortly before 7 pm on Thursday. Jan van Zyl, who managed to record the accident with a camera mounted on his dashboard, was directly behind one of the vehicles wiped out by the truck. "As we pulled off [from the intersection of Fields Hill and Richmond roads in Pinetown], my eye just caught a glimpse of the light of the truck coming down," he said. "It happened so fast . . ."
Had he pulled off seconds earlier, he would have been part of the horrific accident. KwaZulu-Natal transport MEC Willies Mchunu said truck drivers heading to Durban often attempt to avoid paying toll road fees to save the money for themselves. "They are trying not to pay toll fees and therefore use that money for personal reasons. We suspect that is what happened in this case," he said.